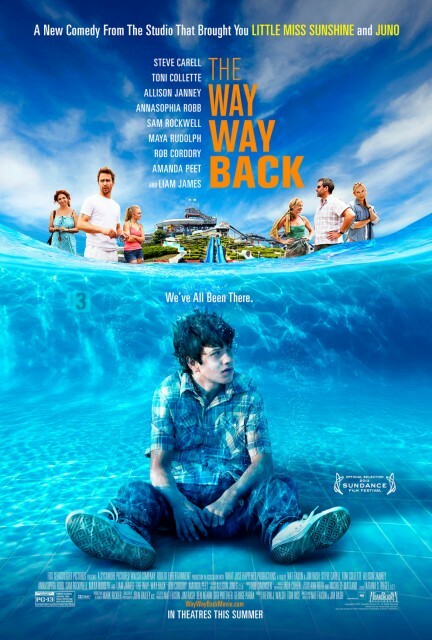 Posted on May 8, 2013, in Previews of Upcoming Movies and tagged Allison Janney, Amanda Peet, AnnaSophia Robb, Jim Rash, Liam James, Maya Rudolph, movie, Nat Faxon, Rob Corddry, Sam Rockwell, Steve Carell, The Way Way Back (2013), Toni Collette, Trailer for The Way Way Back (2013). Bookmark the permalink. 1 Comment.